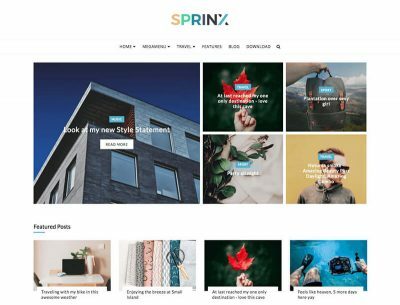 Customization of your Theme as the exact look and feel ..
Sprinx is a Blogger Theme 2019. You can customize this beautiful free blogger theme from the Theme Options given in the Layout ..
Sprinx is a Free Blogger Theme. 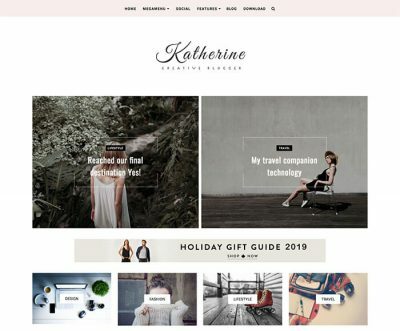 You can customize this beautiful free blogger theme from the Theme Options given in the Layout ..
Creative Blogger Template is a Responsive Blogger Template that you can customize. 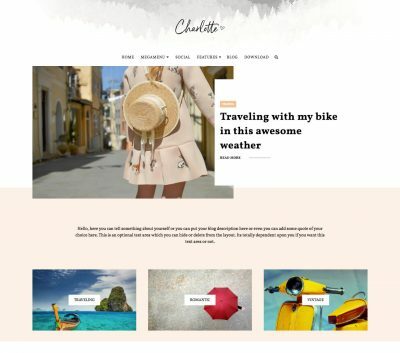 This creative blogger template features the ..
Charlotte is a Responsive Multipurpose Blogger Template. 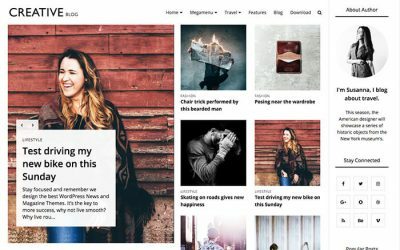 You can customize this beautiful blogger template from the Theme Optio..